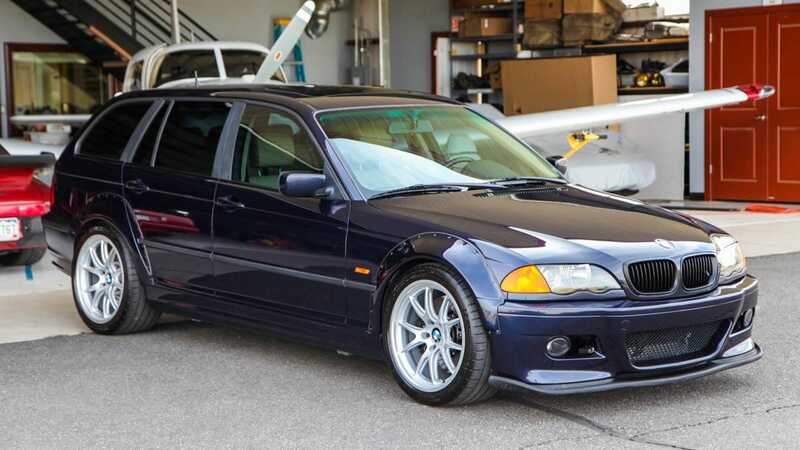 Does This Custom S54-Rocking 2001 BMW 325iX Touring Have the Balls to Ask $26,500? The true definition of “sport utility” is really a hot rod wagon, and when it comes to wagons it just doesn’t get any hot roddier than today’s Nice Price or Crack Pipe Bimmer. Let’s see if its price gets you all hot and bothered.